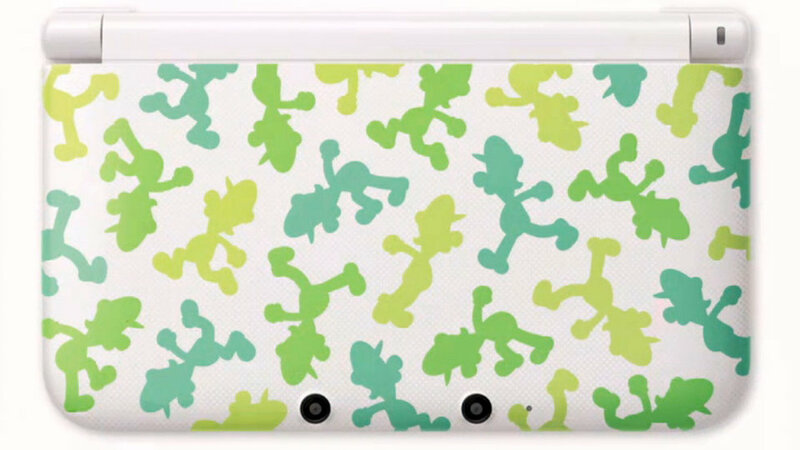 The Year of Luigi is nearly over, but Nintendo UK are still celebrating it in style by launching a new competition which will bag one lucky Nintendo fan a special edition Luigi 3DS XL. Starting today, Nintendo UK are asking avid 3DS fans to create their own video explaining why they love their Nintendo 3DS, what games they own and which ones are their favourite. Plus, to get your creative juices flowing, Nintendo UK has uploaded a few sample videos – one of which includes SteamWorld Dig creators Image and Form – detailing what they expect. Videos should be no longer than 60 seconds and should include “Me and #My3DS” in the title. The competition will run until December 9, 2013, and is open to UK citizens aged 18 and over. For more information or to enter the competition, make sure you check out the official page, here. I love my 3ds because it’s hands down the best handheld ever conceived and its only 2 years old. Nuff said.